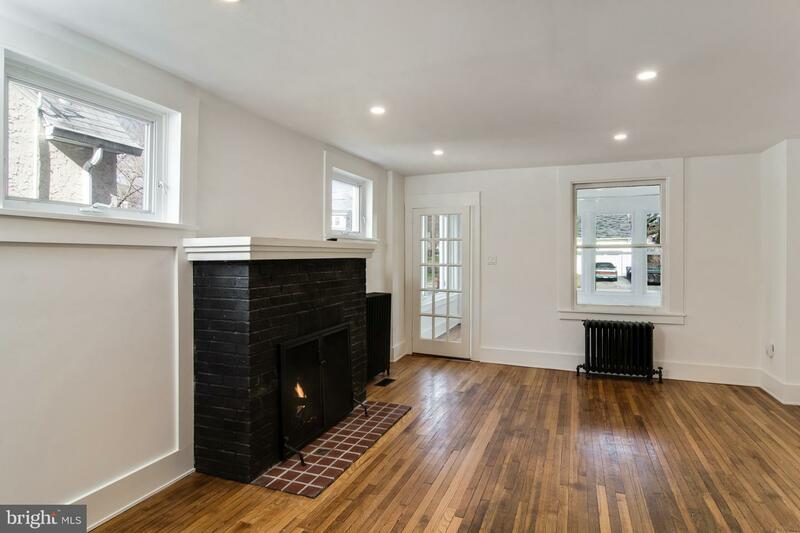 Delight in residing in a quaint structure renovated by Slathaus~a design/builder who insists on building with timeless materials! 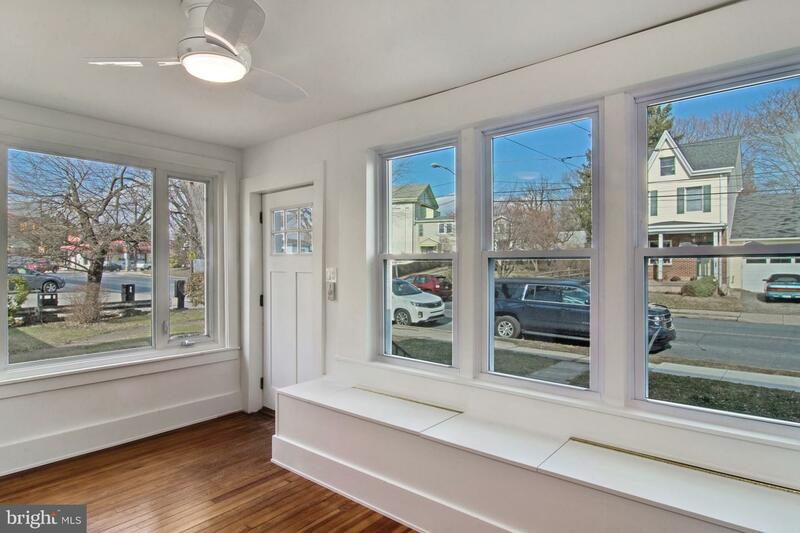 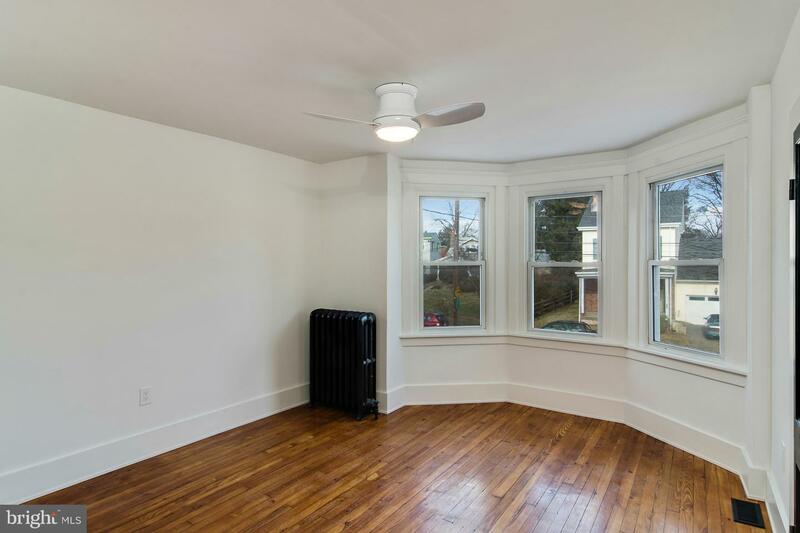 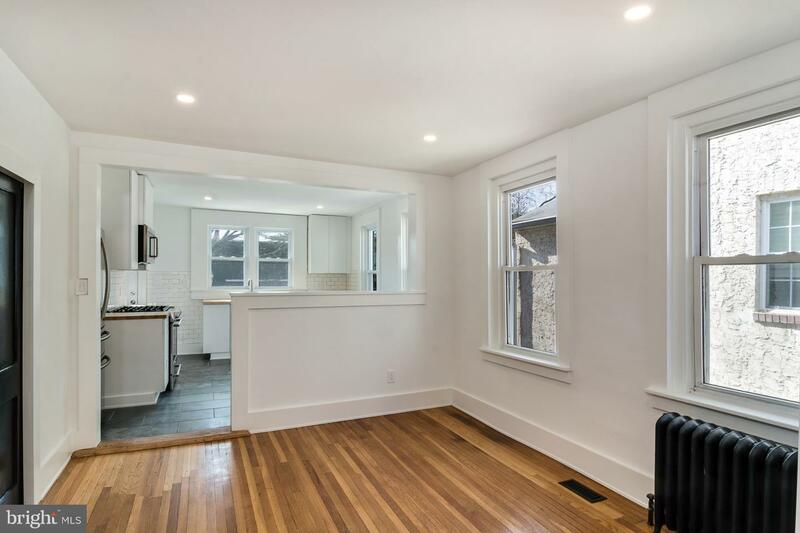 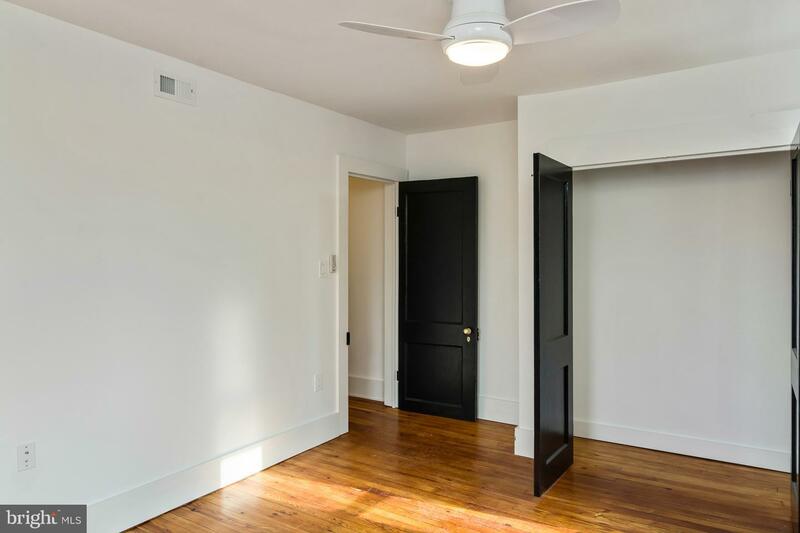 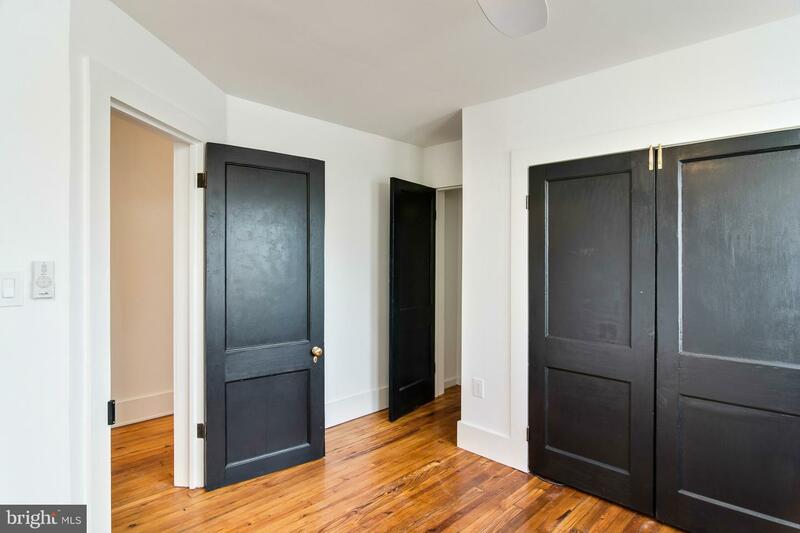 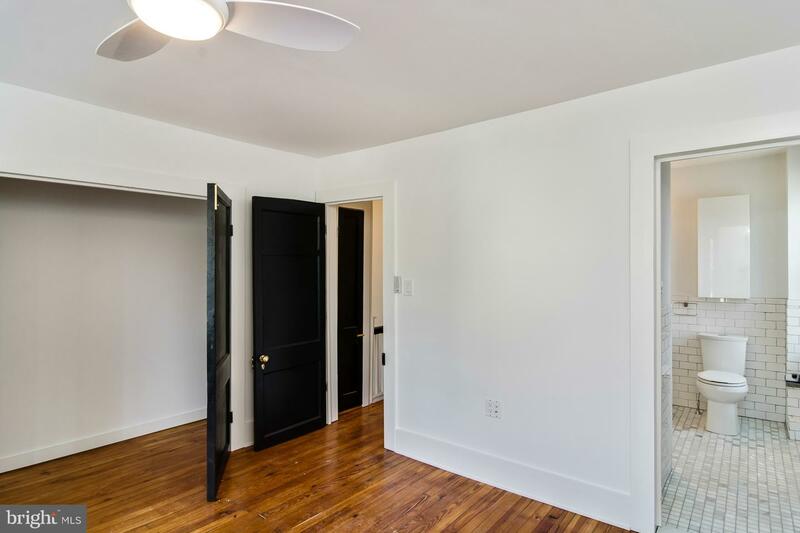 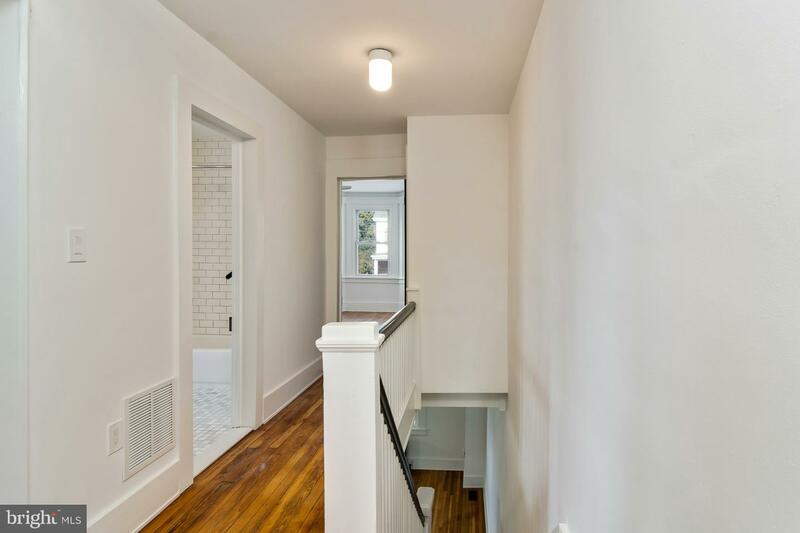 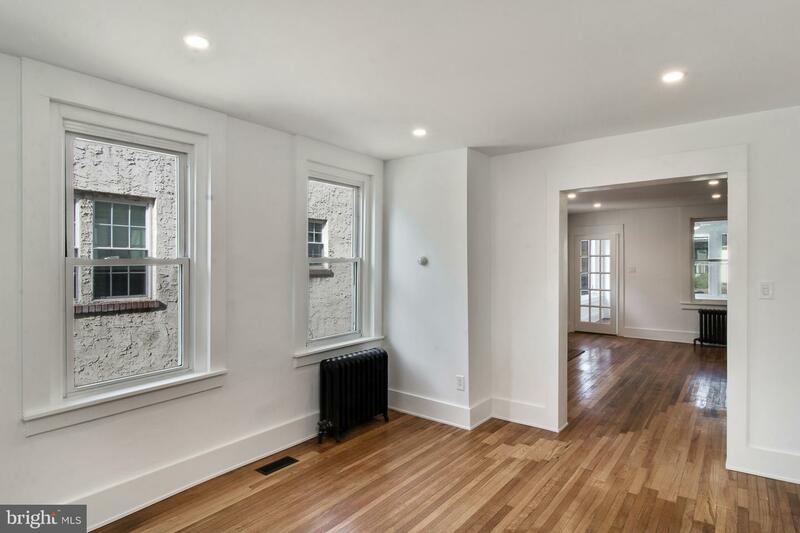 If you are tired of new homes that lack character and have been stripped of their charm, then you must visit this fully renovated home on a quiet street. 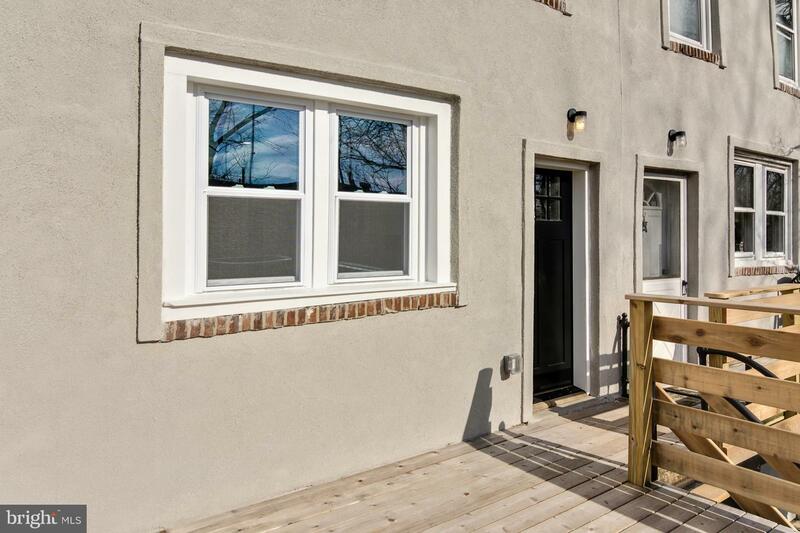 Enter through the four-season, sun-filled, heated front porch that offers room for lounging and features a hand crafted built-in storage bench. 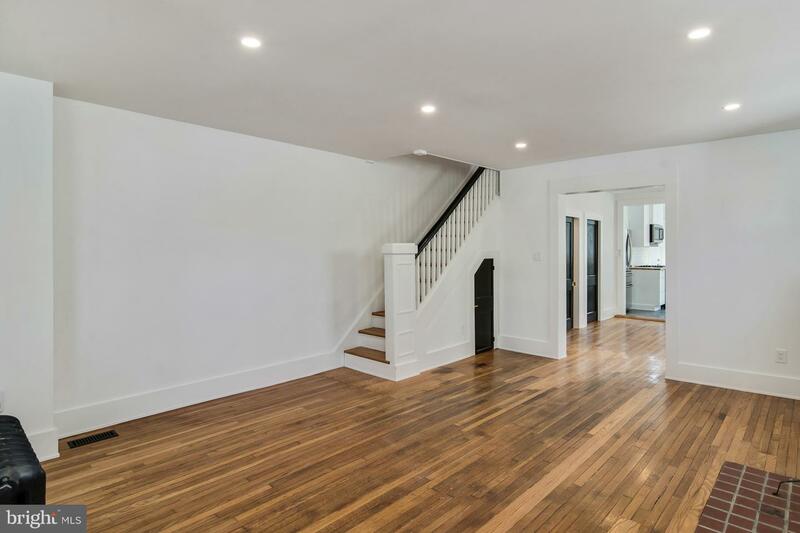 Strong but clean custom millwork is a focal point in this home as are the refinished oak and yellow pine hardwood floors throughout. 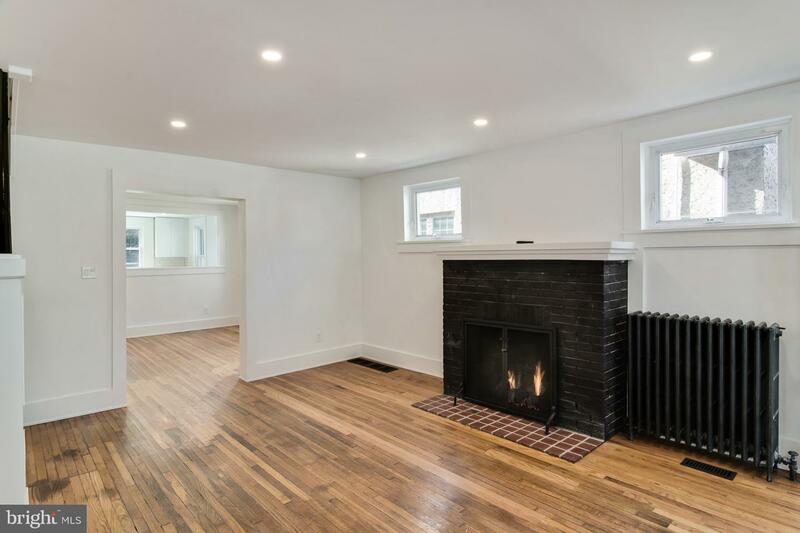 A large gas-burning fireplace is the focal point of the living room which quickly warms the home! 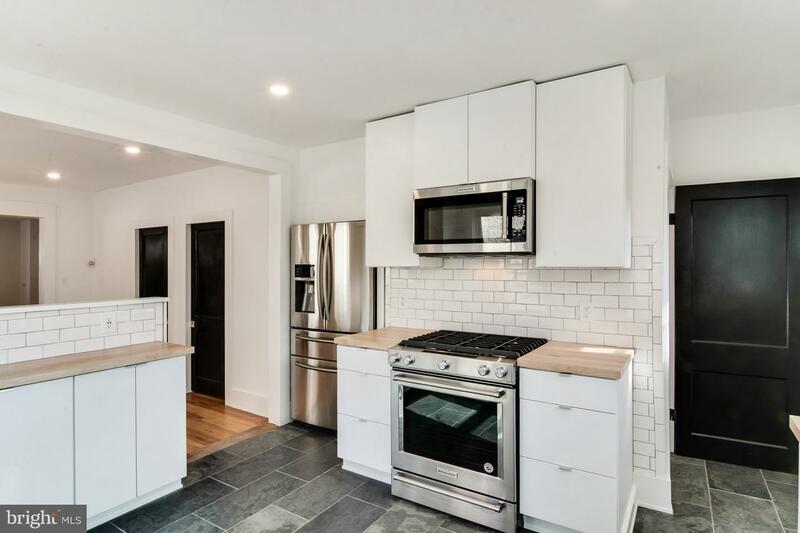 A generous dining space leads to a farmhouse modern, clean white kitchen. 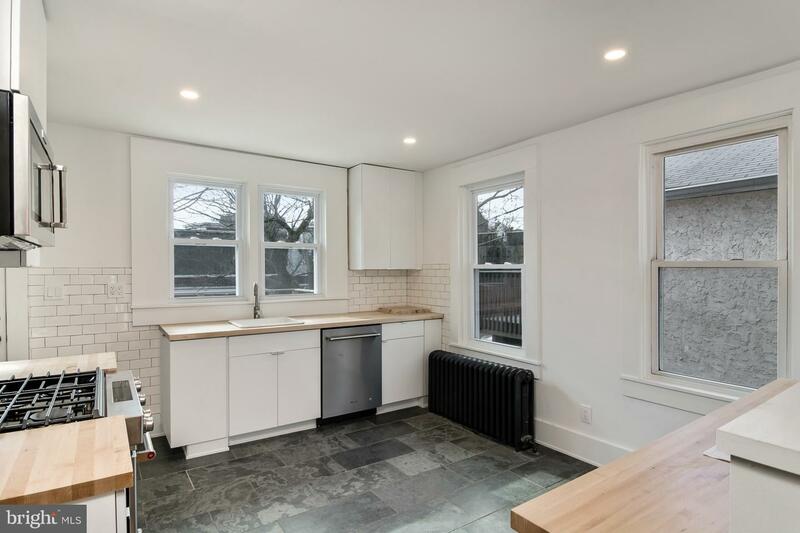 Kitchen Aid appliances, an authentic gray slate floor, a Rock-Maple hardwood countertop and large windows detailed with impressive millwork set the sophisticated vibe. 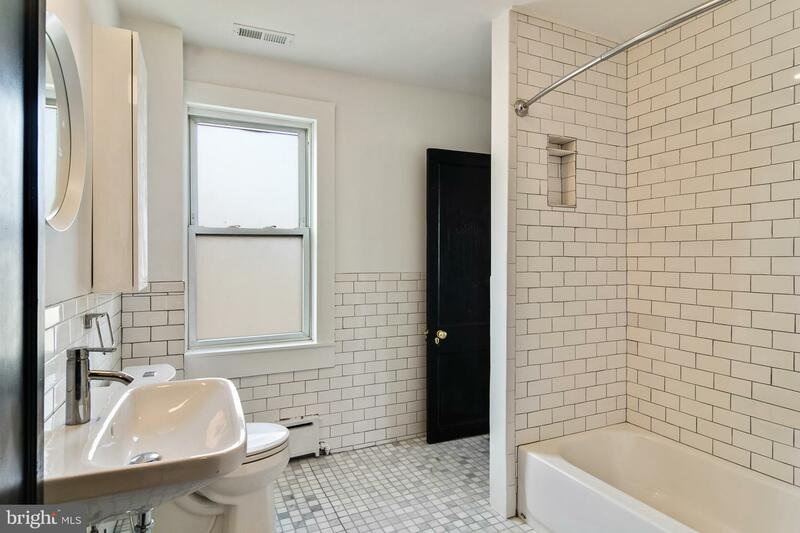 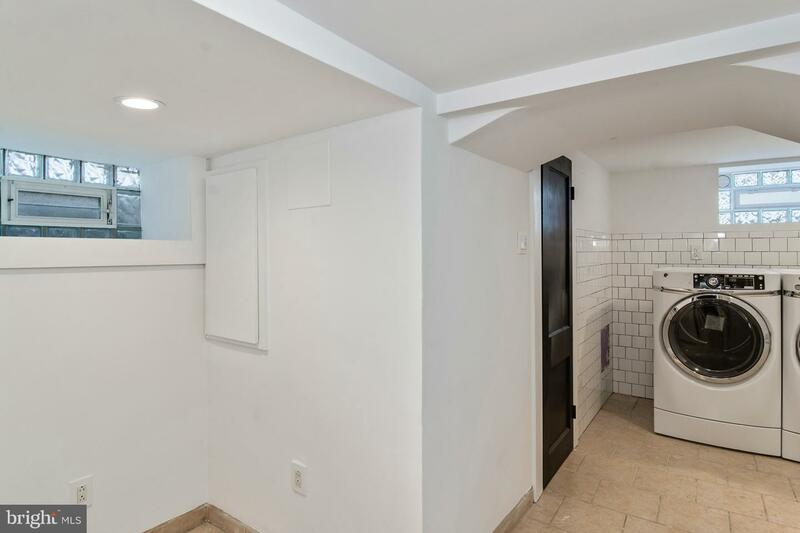 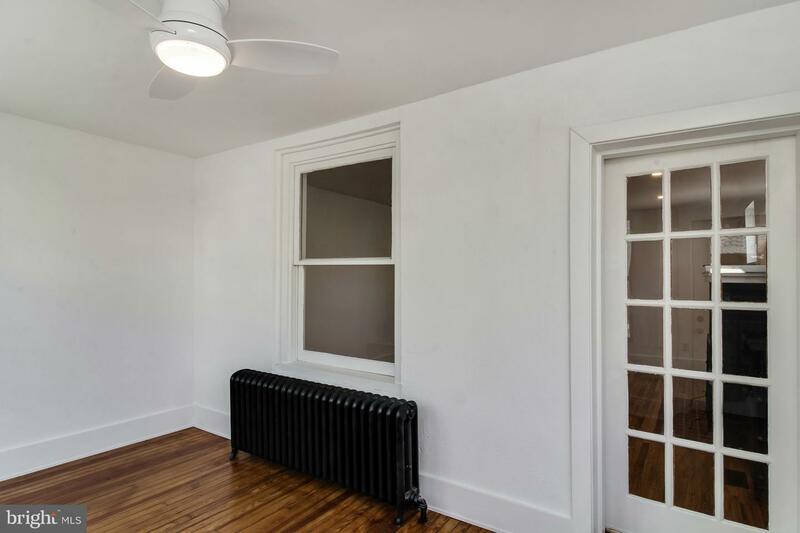 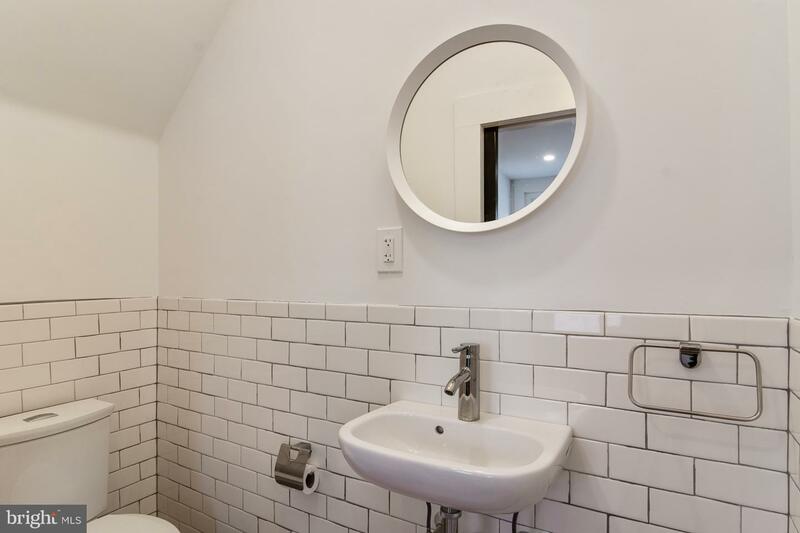 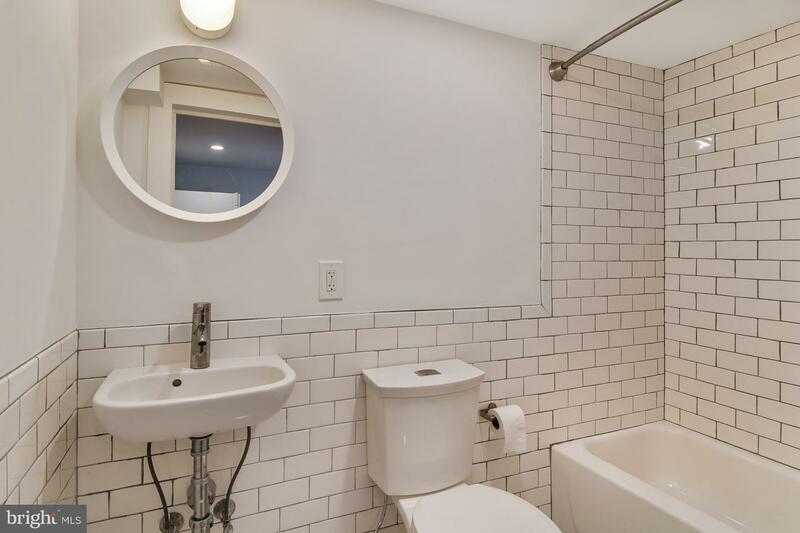 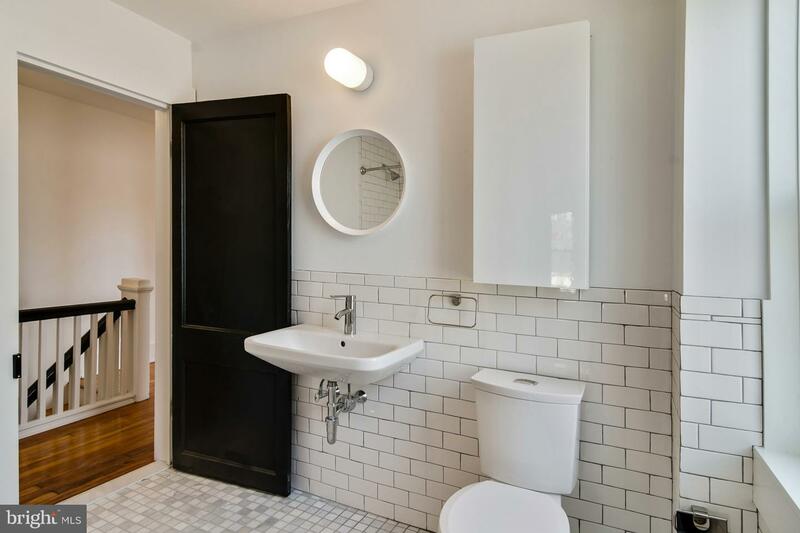 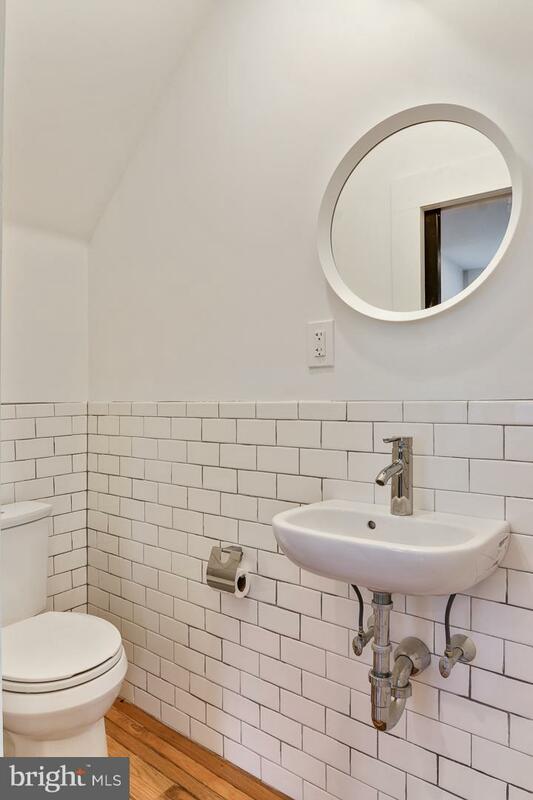 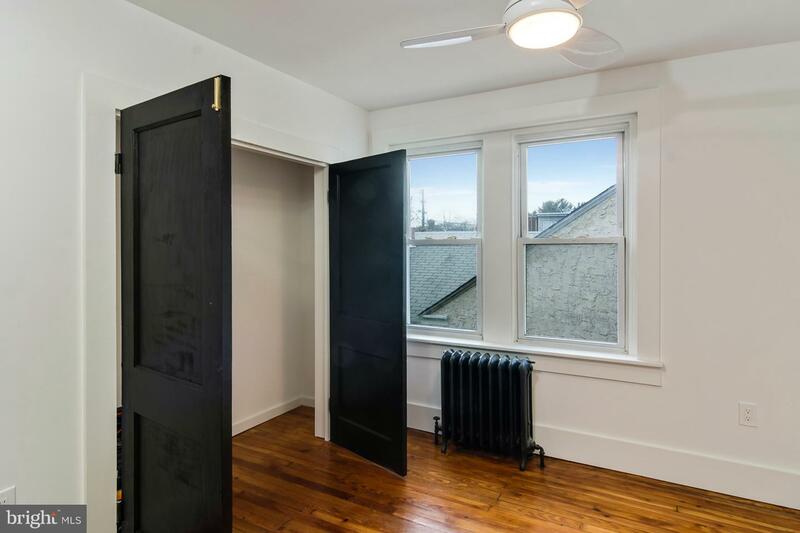 A first floor powder room complete with a thoughtful pocket door, a hardwood floor for design continuity, a Duravit wall-mounted sink and white subway tile doesn~t disappoint. 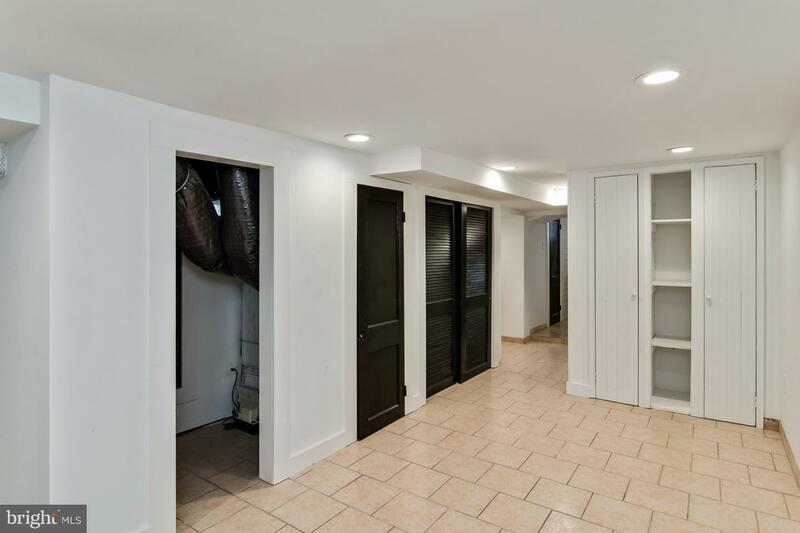 A first floor, large coat/storage closet with a pocket door is a simple luxury. 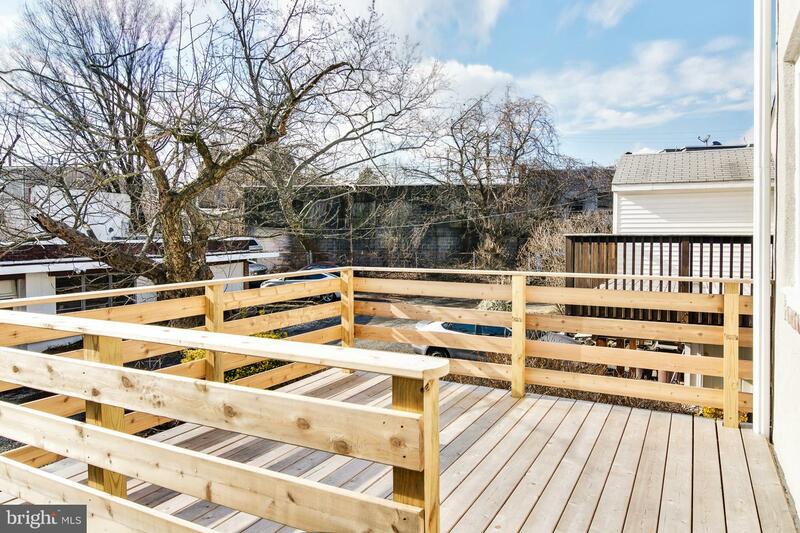 A new cedar deck installed with hidden fasteners~no visible screws presents a clean design and is located off of the kitchen with stairs that lead to the driveway located behind the home. 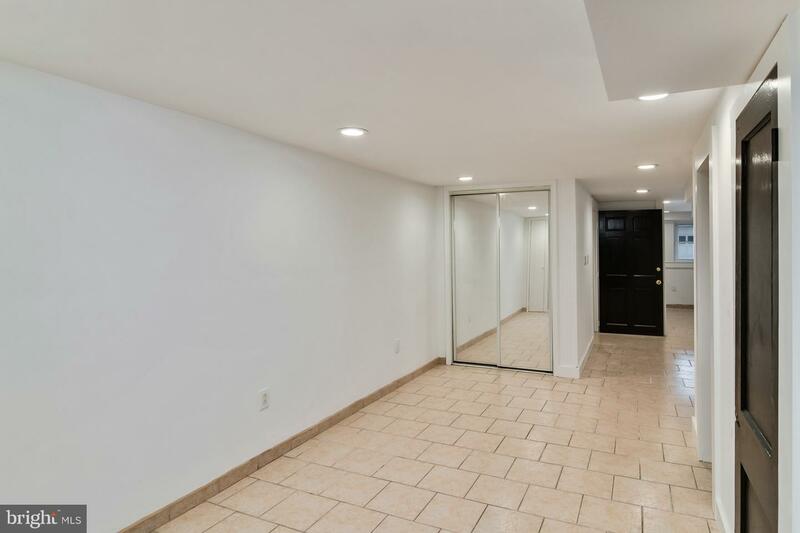 Three fresh bedrooms, each with large closets and Minka-Aire ceiling fans are located on the 2nd floor along with a Carrara marble tiled bath with access from the hall and the master bedroom. 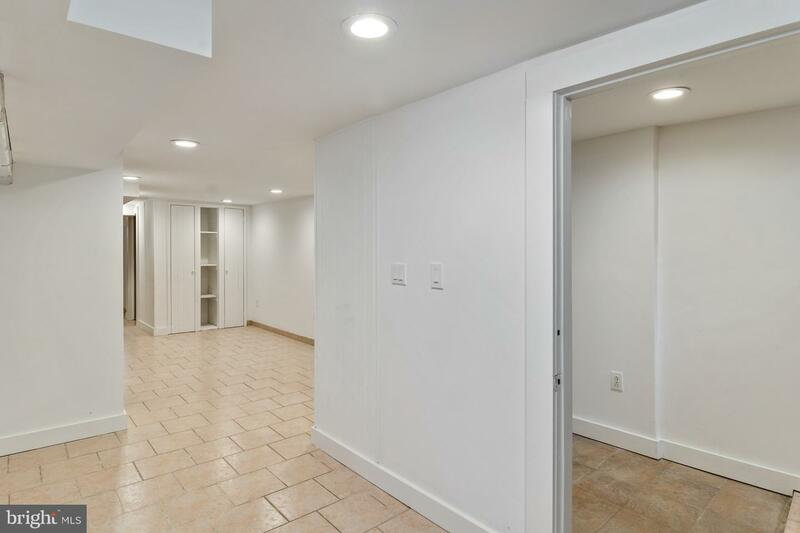 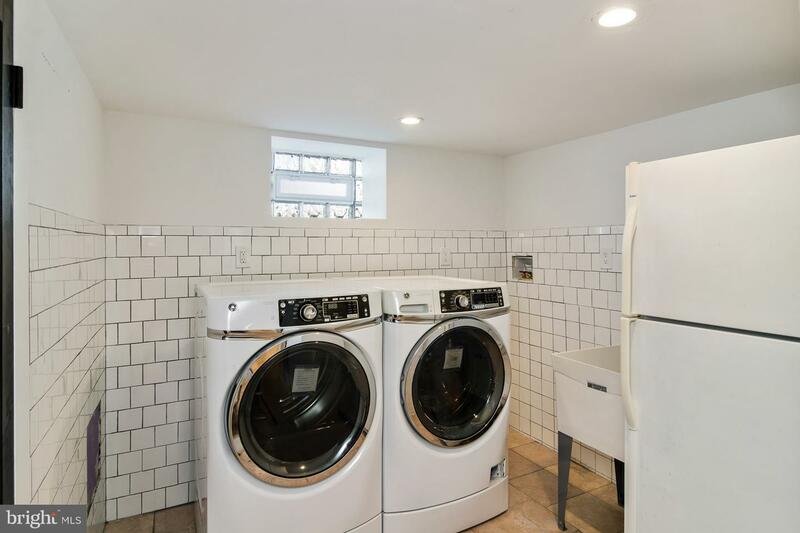 A spacious finished basement with plenty of storage complete with a white subway tiled bathroom, a laundry area with GE front loading washer & dryer and a new utility sink. 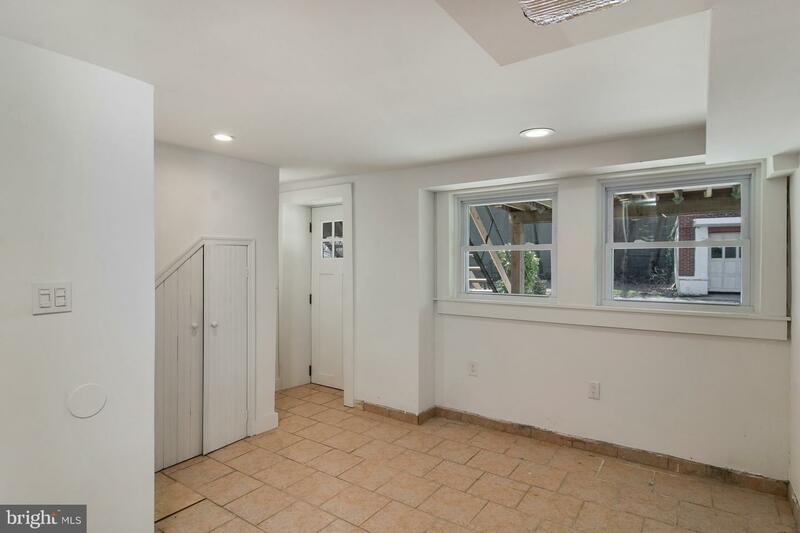 All three entry doors are new with six divided light windows~basement has an entrance from the newly poured driveway. 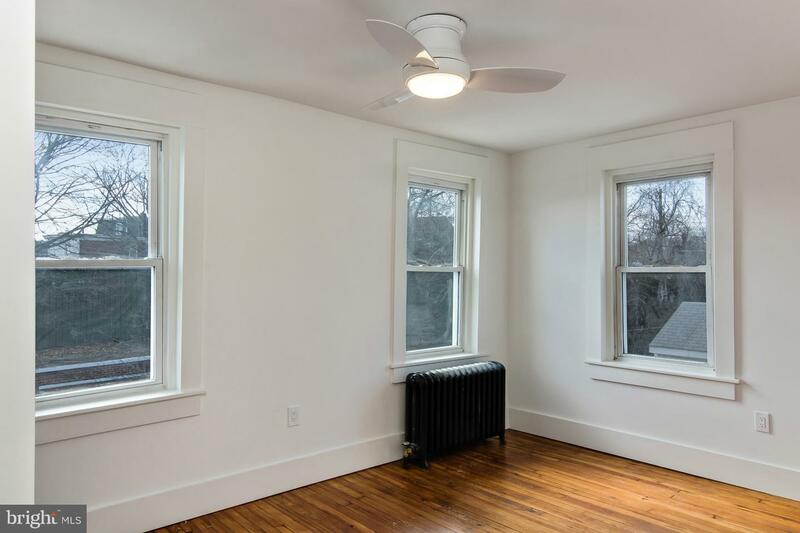 The home has all new electric, plumbing and central air, including new duct work. 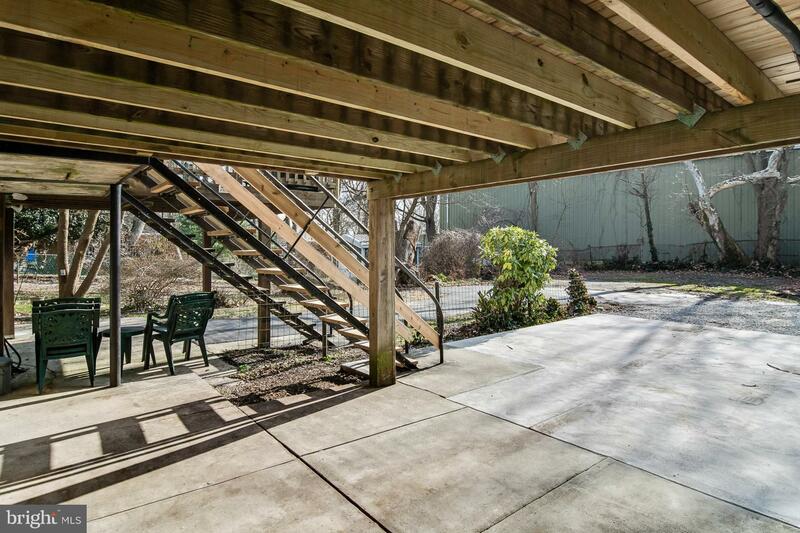 A bonus is the beautiful Wissahickon hiking/running/biking trails located a few block away. 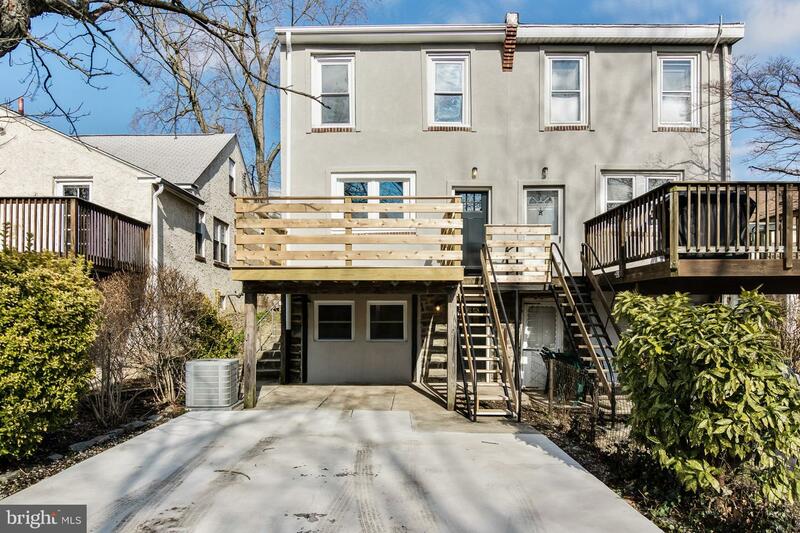 Easy access to public transportation and all major thoroughfares in and out of the city. 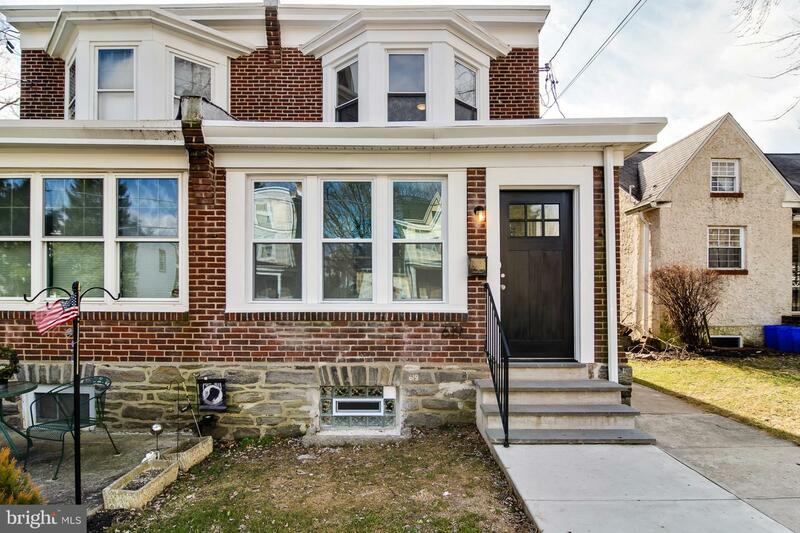 Don~t miss out on this thoughtful home!